After Turkey downed a Russian Su-24 bomber in Syria it lost its political and diplomatic influence in the Middle East. Now, Ankara is on the verge of losing Central Asia. Turkey, which is step by step driving itself into isolation in the Middle East, has come close to losing its influence in Central Asia. 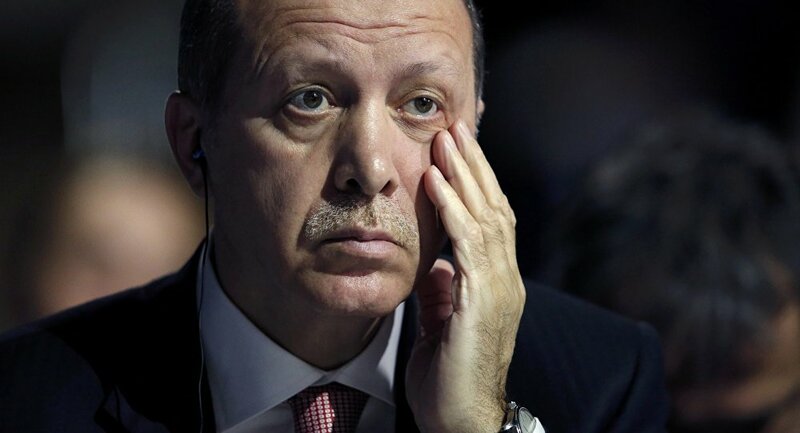 "Turkey — which with its deterioration in relations with Syria, Iraq, Libya, Egypt and Israel lost its economic, political and diplomatic influence in the Middle East — is now on the verge of losing Central Asia because of Ankara's crisis with Russia stemming from events in Syria," journalist Zulfikar Dogan wrote for Al-Monitor. Some country members of the Commonwealth of Independent States (CIS) that established close ties with Turkey after the fall of the USSR now appear to be preparing to distance themselves from Ankara. At the December 2015 CIS summit, calls were made for Turkey to apologize to Russia. "The support for Russia among the Central Asian Turkic republics, which have received billions of dollars of credit and financing support from Turkey, and [Kyrgyz President Almazbek] Atambayev's call for an apology shocked Turkey, disillusioning Erdogan and the Justice and Development Party government," the article read. The words by Atambaev who used to call Erdogan "my old brother" were a real shock for Ankara, the author noted. 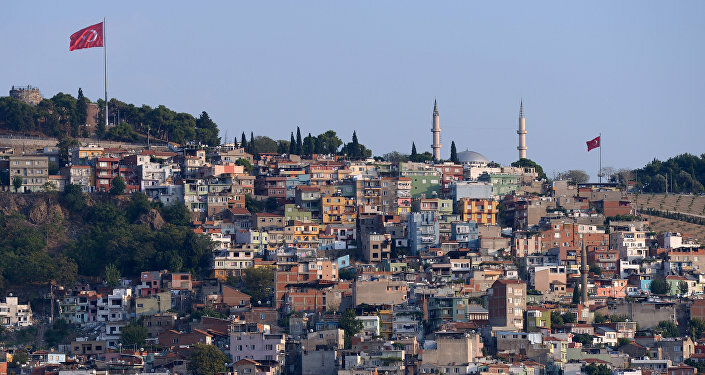 Russian sanctions have severely disrupted Turkish exports to Central Asia. The transit route via the Caspian Sea and Azerbaijan cannot sustain exports to the Central Asian market. Amid falling oil prices and the resumption of the Nagorno-Karabakh crisis Azerbaijan cannot be considered a reliable partner. In addition, Ankara has concerns about new Russian weapons deployed to the Caspian Sea. The military cooperation agreement between Russia and Armenia, the normalization in Russian-Georgian relations, and the Nagorno-Karabakh conflict have impeded Turkey’s access to the Caucasus, Dogan wrote. What is more, the Eurasian Economic Union refused to sign a free-trade area agreement with Ankara, and plans to enter talks with Iran instead. "No doubt, this brought Turkey one step closer to losing Central Asia in the wake of its isolation in the Middle East," the author concluded.